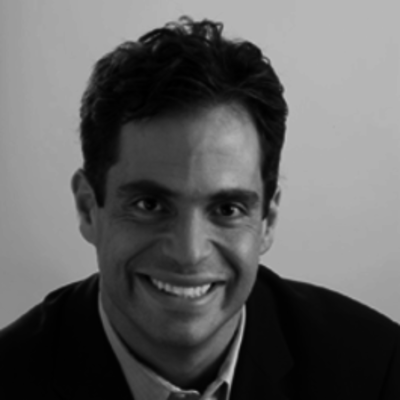 Javier joins Fenway Summer Ventures with over 20 years experience as an investor, entrepreneur, executive, and policy maker. Most recently he was Executive in Residence at Columbia Technology Ventures, Senior Fellow at Georgetown's Beeck Center, and Mentor at Stanford's Latino Entrepreneur Leadership Program. Before that, he was the U.S. Small Business Administration's (SBA) Associate Administrator, Chief of Investment & Innovation. Javier oversaw the $26B AUM Small Business Investment Company (SBIC) program, the approximately $3B per year Small Business Innovation Research (SBIR) and Small Business Technology Transfer (STTR) program, and the Growth Accelerator Fund supporting 126 accelerators across the country. Since inception, the programs he led have invested approximately $120B in over 320,000 high-growth startups and small businesses. He holds an MBA from Harvard, an MS in Operations & Technology from IIT, and a BS in Industrial Management & Manufacturing Engineering from Purdue.